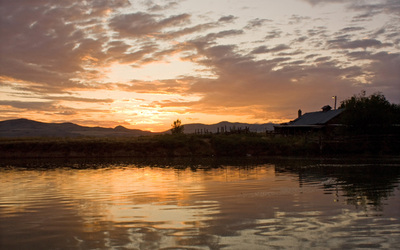 Utah is made up of a network of watersheds that feed our many rivers, lakes, and reservoirs. Learn how we protect our waters from diffuse or nonpoint source pollution through the voluntary actions of all our citizens. 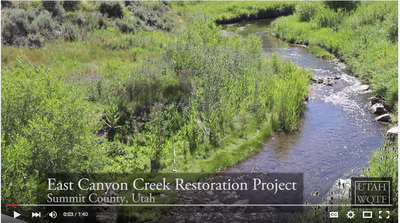 Our Utah Clean Water Partnership includes citizens and organizations working together to protect and restore Utah's waters. Abstract submission open for 2019 Spring Runoff Conference at USU, March 26th. 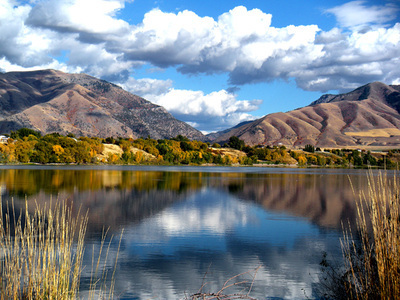 If you have any information you would like to see added to this website, contact waterquality@usu.edu.